In what has the potential to be the most significant change in labor law since the advent of the $15 minimum wage, the Washington State Dept. of Labor is set to release a draft rule this week that will amend the rules relating to overtime pay, making a large swath of currently exempt salaried employees eligible for overtime. Under the current rule, employees are allowed to be exempt from overtime rules if they meet one of a range of criteria, and are paid a salary that is at least $24,000 per year. For example, according to the current rule, if an employee’s “primary duty consists of the performance of office or nonmanual field work directly related to management policies or general business operations of his employer or his employer’s customers,” then that employee can be exempt from overtime compensation if they make at least $24,000 a year. Misha Werschkul of the Washington State Budget and Policy Center said the timing was right to significantly upgrade the threshold for overtime pay. “Our state’s current rules are extremely out of date and out of sync with the modern workplace. 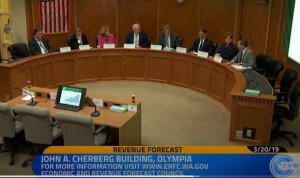 Increasing Washington’s overtime salary threshold to $1440/week in 2019 (our preferred option of three times the state minimum wage) would affect an estimated more than 470,000 workers who would become newly eligible for overtime pay or would benefit from strengthened protections. In the Draft Rule Concepts paper, L&I proposes a set of possible options for updating the rule. This includes streamlining the exemption to apply only to owners or senior management in a firm. It also suggests updating the salary threshold from 1.5x minimum wage, or about $37,440, up to 3x minimum wage, equal to the $74,880 number. In response to the Concepts paper, L&I received 24 stakeholder letters, including comments from Wilson and Werschkul above. Of the 24 letters, 5 supported a move to 3x the state minimum wage. Three stakeholders suggested a rate increase between 1.5x and 2.5x of minimum wage. The remaining 18 stakeholder letters all voiced concerns about the proposed rule or had outright opposition to it. David Streeter represents Washington Nonprofits, and voiced concerns about the impacts on non-profit organizations. The University of Washington was one of many that argued the state update should align with federal rules to limit confusion and financial burden on employers. This rate is currently equal to $24,232 annually. All other public institutions of higher education agreed with this position in a separate letter. Julia Gorton of the Washington Hospitality Association raised additional concerns about inequality of compensation in the workplace. 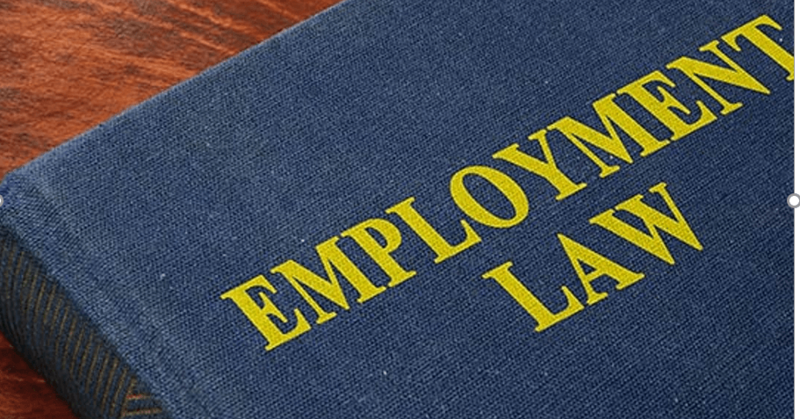 A comment letter from the Washington Employment Lawyers Association argued relying on federal rules was misguided, and that the State of Washington shouldn’t wait any longer to update this rule. The proposed rule will be released by the end of the day on Friday, according to the Dept. of Labor and Industries. They have scheduled a series of public input meetings to collect feedback on the proposed rule. Those meetings start on October 9th.